As fluctuations and volatility continue to rock the cryptocurrency world, Blossom Finance has commissioned and released a working paper exploring the Islamic permissibility of bitcoin, cryptocurrency, and blockchain. 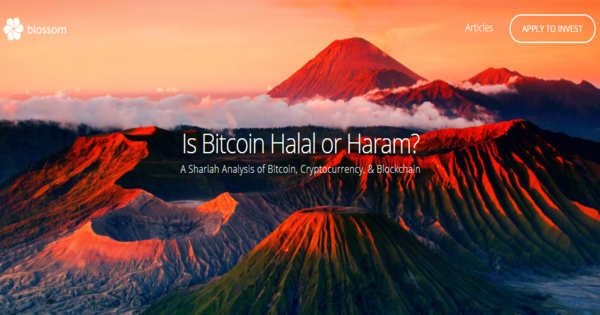 The paper concludes that Bitcoin fully meets the definition of Islamic money under certain conditions and is generally permissible under Shariah. Blossom’s research also includes analysis of various legal opinions (fatawah) issued by prominent Islamic scholars on the topic. 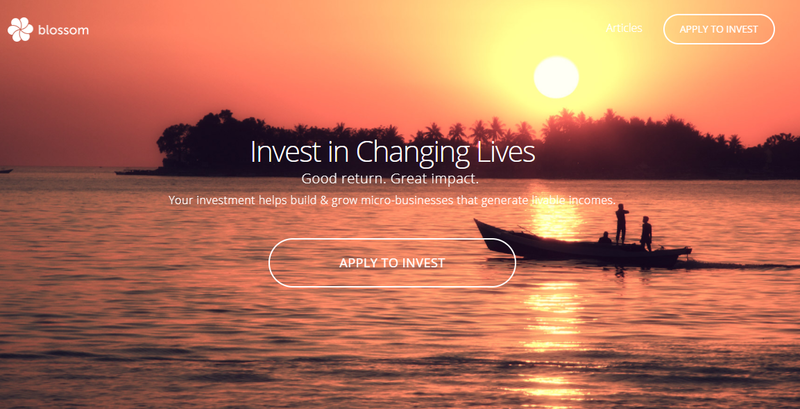 The research and development of the working paper was led by Mufti Muhammad Abu Bakar – Blossom’s internal Shariah advisor and Shariah compliance officer.